New and stronger formula for diabetes! Platinum Tea Plus is a combination of tea and capsule formula. 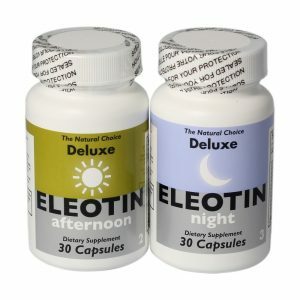 The three benefits that people get from our Eleotin Gold Capsule: blood sugar regulation, cleansing and restoration of insulin receptors and provision of essential nutrients in the pancreas were all combined to develop a fast-acting and better tea formula for diabetes. Plus with the combination of Eleotin Bentley booster, this tea is 20% more effective! It is now water soluble, just like an instant coffee. Preparation time is very minimal. It contains natural fibres that meet one-half of the recommended daily fibre intakes. Mix 1 packet with 3 cups of warm (not boiling water) stir, drink or store in the fridge. Alternate the colour of the tea packet (White or Grey) per day. 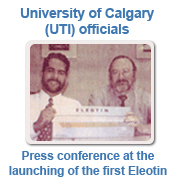 In our experience, some of our previous customers have not taken ELEOTIN consistently and therefore was unable to see successful results. If you are above average in weight, the effects may take even longer to appear. The results also depend on the person’s age, present health, lifestyle and body size. So naturally diet and exercise would only contribute to the effectiveness of ELEOTIN. However, there is no specific dietary program which accompanies our products. 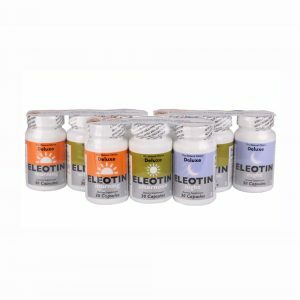 It is very important to continue with current drugs and insulin treatments until the full effects of ELEOTIN begin to appear. 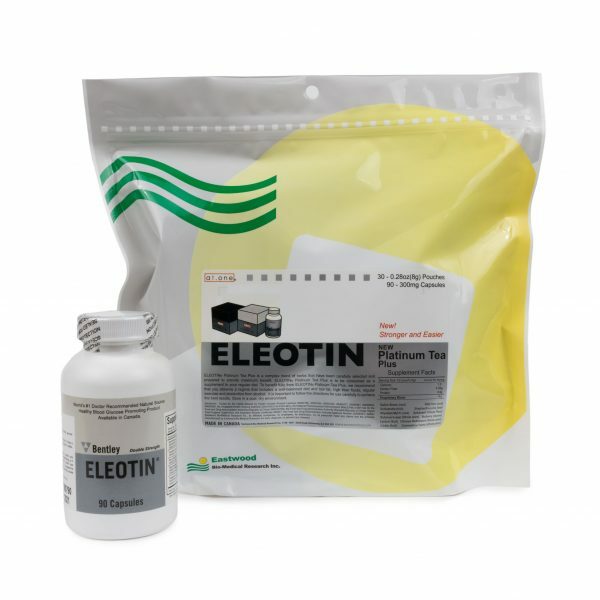 ELEOTIN effects come up slowly as ELEOTIN improves the general health of the whole body. Until your body becomes normal, you still need the help of other drugs. Only after you see the initial fall in blood sugar level, should you consider the reduction of other drugs and insulin. Please do not reduce the content of other drugs or insulin unless advised by a doctor. 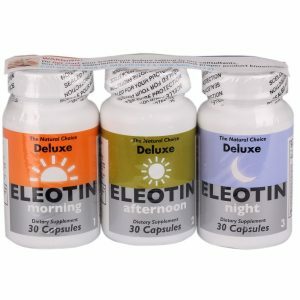 Do not reduce your Eleotin dosage before seeing the full effect of ELEOTIN. Any coupon is not applicable on sales item.